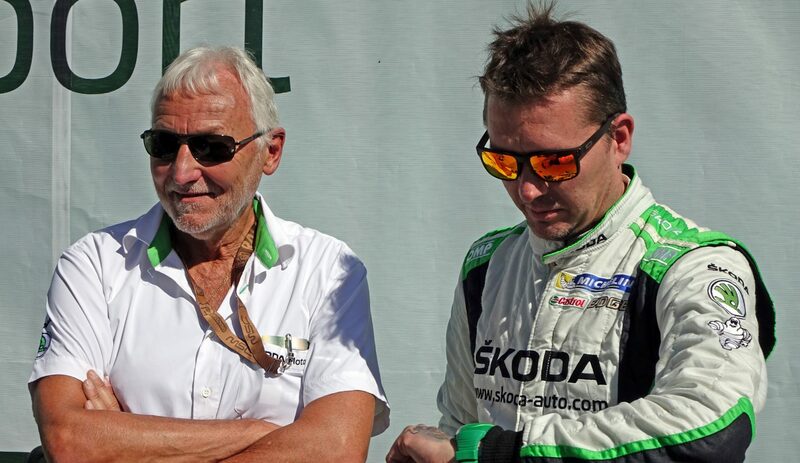 As a former rally co-driver, ŠKODA Motorsport’s team manager Pavel Hortek is well aware of the challenges that lie ahead of the crews during a rally that’s a big unknown for them. 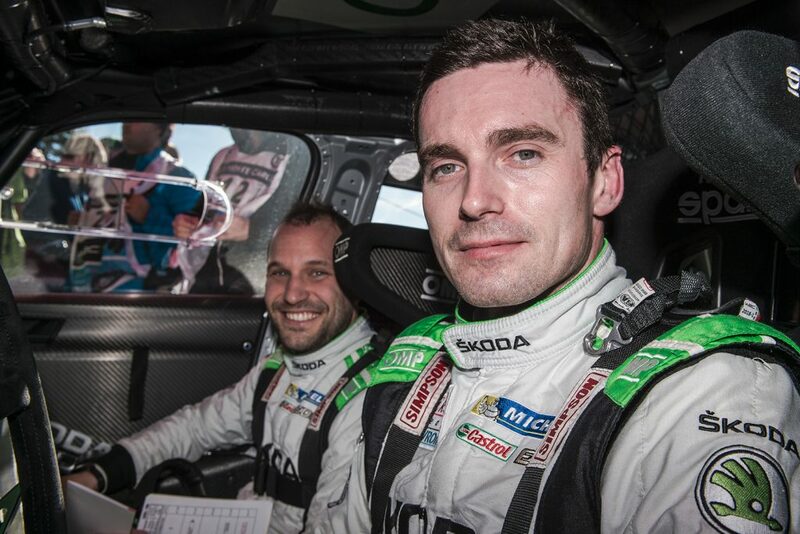 We’ve already asked the drivers and co-drivers from both crews, Jan Kopecký/Pavel Dresler and Pontus Tidemand/Jonas Andersson, about the challenges of preparing their pacenotes from scratch. We have also questioned the team boss Michal Hrabánek about his general thoughts on Rally Turkey, where Pontus and Jan will fight for the overall lead in the WRC 2 category. When talking with team manager Pavel Hortek, we were interested in the team’s point of view. Finding the proper setup for stages that they’ve never encountered before makes this rally totally unique in this year’s calendar. How different is it from the norm? And how can their experience with other rallies help with their preparations? How much harder is it to find settings for a rally that’s new for you? Team manager Pavel Hortek: We had good pre-event tests and got a lot of data from recent gravel rallies, so that’s going to help us to find good settings. The smooth stages around Marmaris and the rocky ones around Mugla appear to be greatly different. How hard is to find the right setup for both? Pavel Hortek: It’s all about a good compromise; in the Marmaris area we can set up the car as if we were in Finland, whereas for the Mugla stages we can build on the experience we got on the tough sections of Rally Mexiko or Argentina. How big a role do you think the ability to adapt quickly to the conditions will play? Will the right choice of setup be the thing that wins or loses the rally? 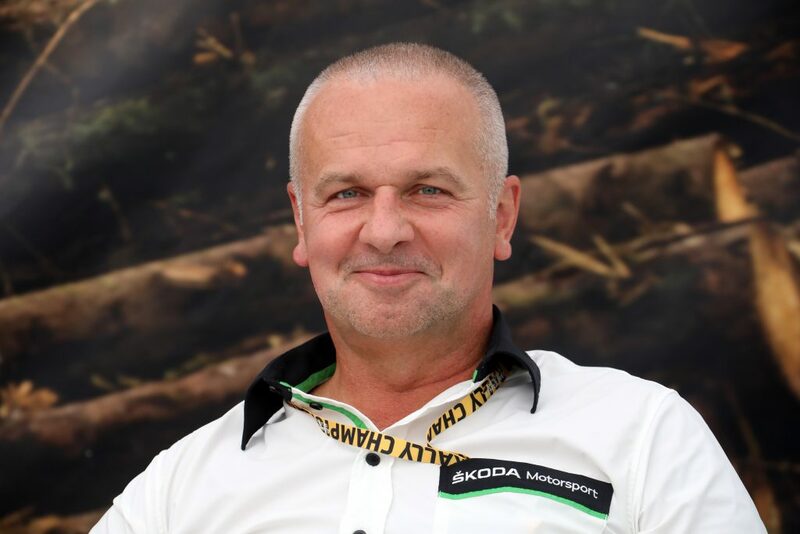 Pavel Hortek: The right setup is always crucial, but the most important thing for the crews is – especially on the rough sections – to avoid punctures.